Made from Visco Elastic material so that it lasts as long as possible. It also comes with a zippered cover that helps you protect your investment. Since it zips up on three sides, putting on and taking off this cover won’t ruin your back either. 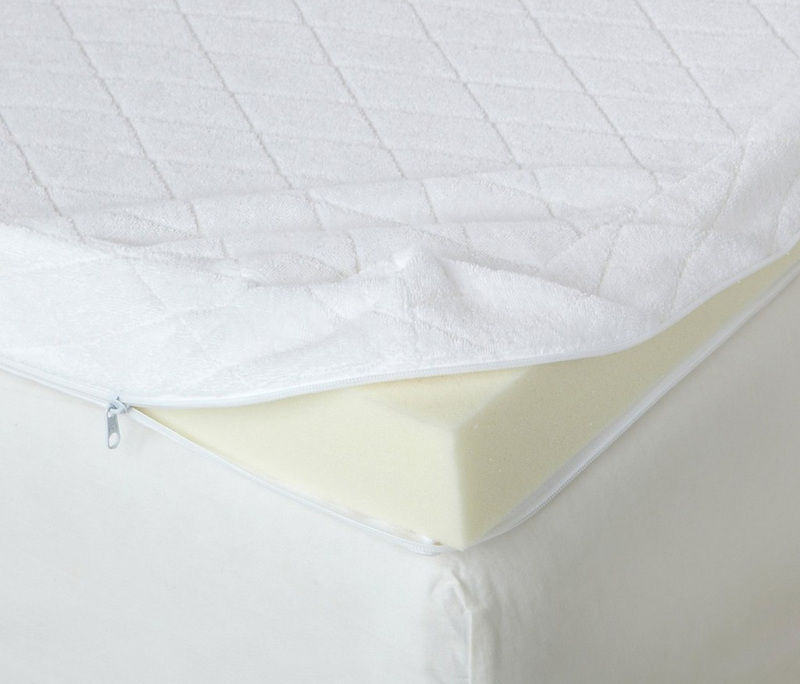 With this memory foam topper atop your mattress, your body will be cradled in luxurious foam all night long. And since memory foam doesn’t press back at you like regular foam, you’ll feel less pressure during the night and less pain during the day.